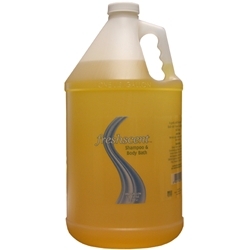 Freshscent Shampoo & Body Wash 1 Gallon. 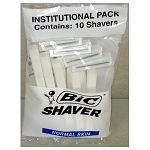 pH balanced with Vitamin E and Hydrolyzed Silk Protein. 4/case. 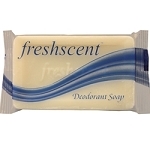 Freshscent Alcohol-Free Mouthwash 2 oz. 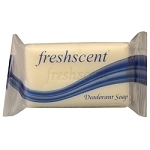 Freshscent Shampoo & Body Bath 2 oz. Freshscent Shampoo & Body Bath 4 oz.